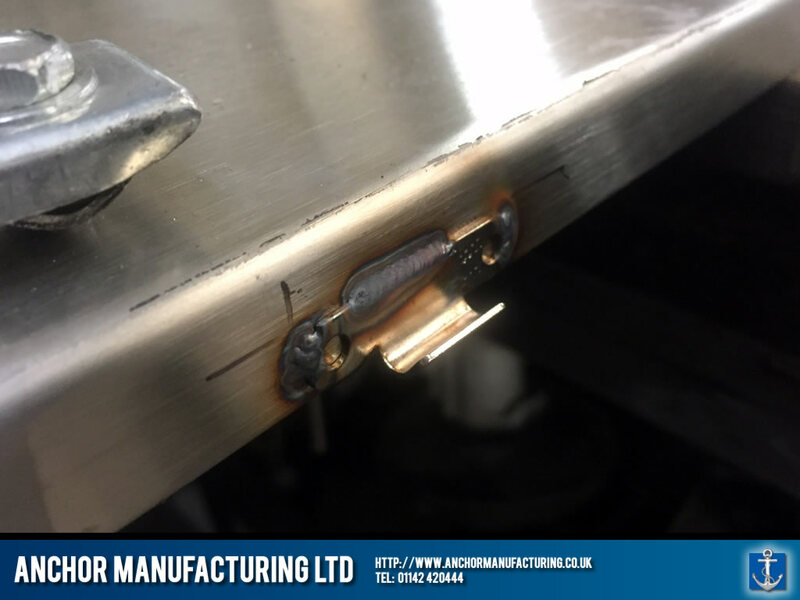 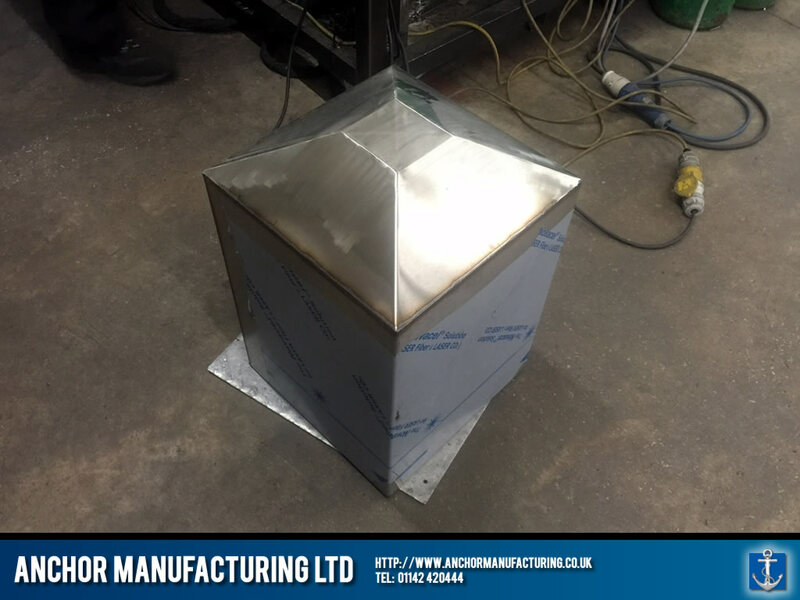 In this example we fabricated something a little bit special. 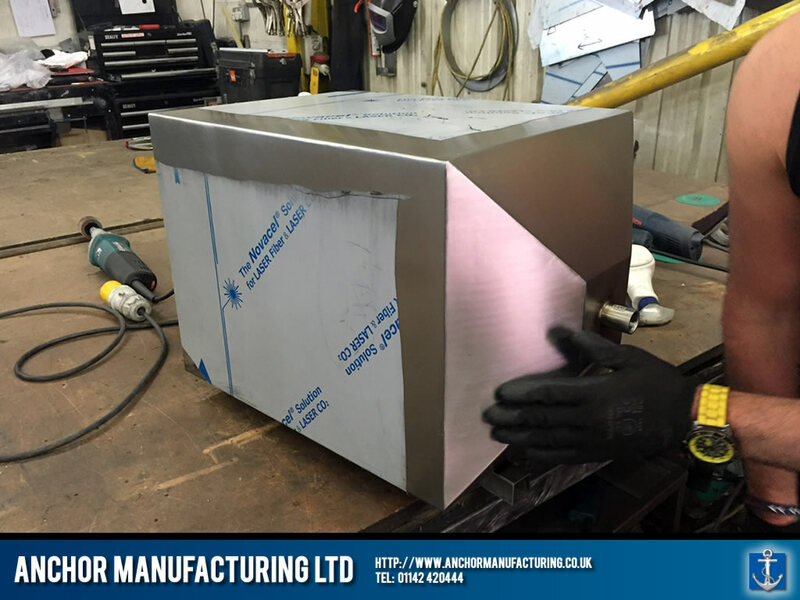 Working from a specific design brief, we constructed a stainless steel wort fermenter. 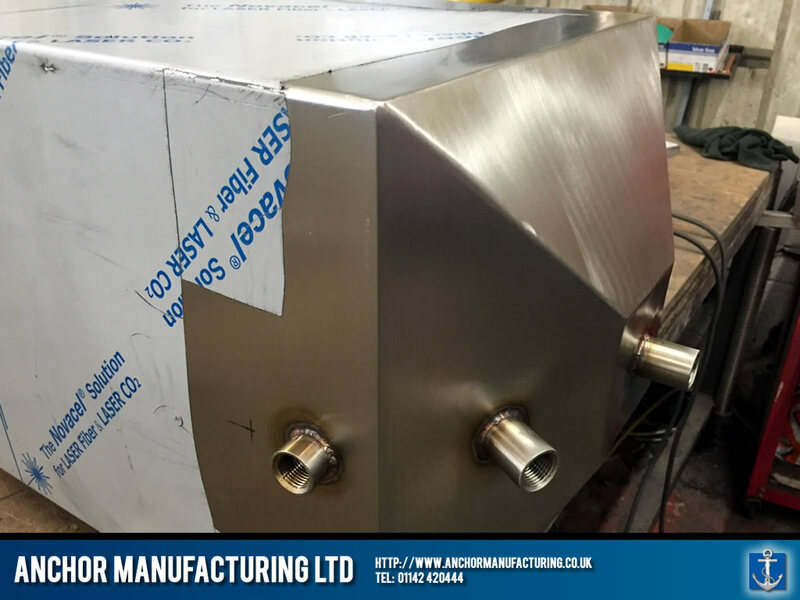 If you are wondering what a fermenter actually does, it’s a stainless steel container brewing vessel that houses the sugary wort and brewing yeast that eventually makes beer. 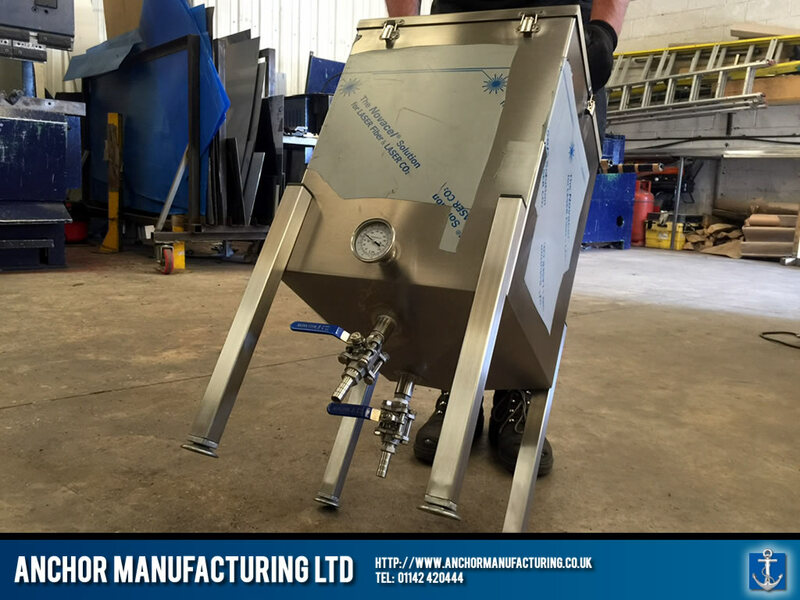 After a week or two, that sugary wort is converted into alcohol, producing that wonderful stuff that we call beer. 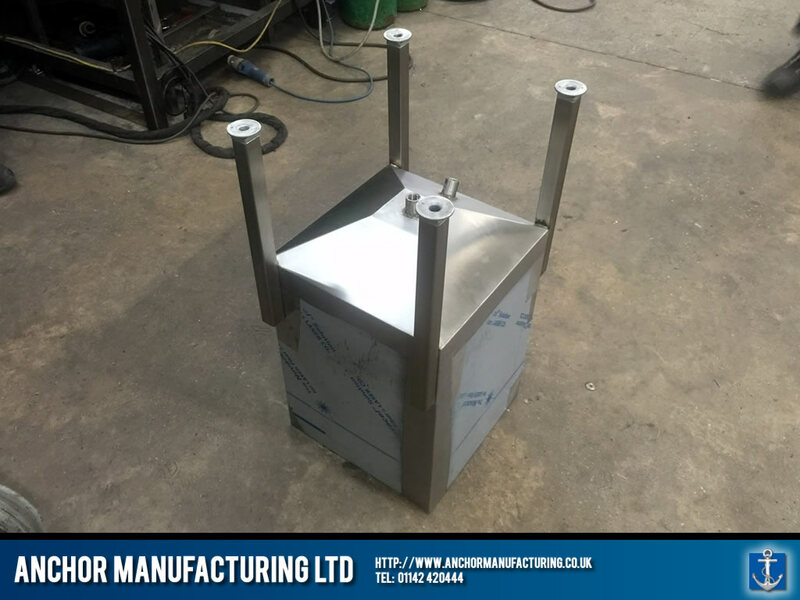 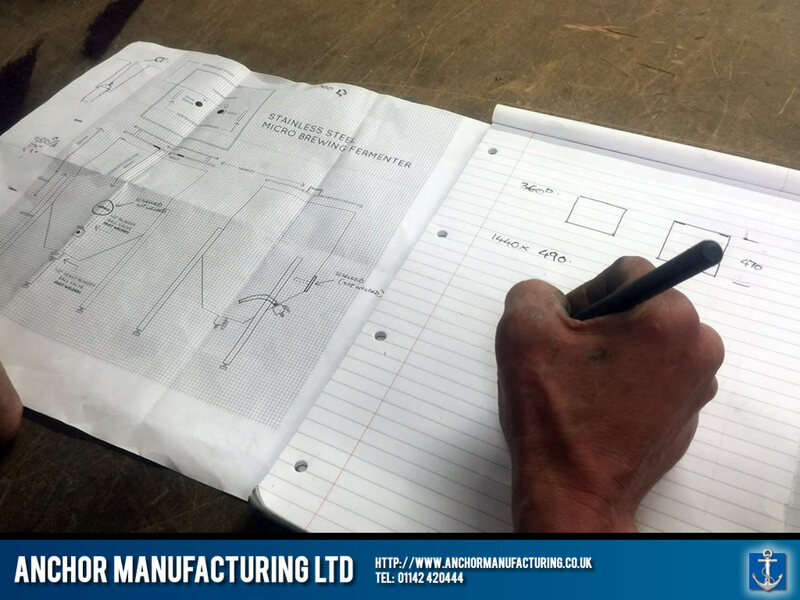 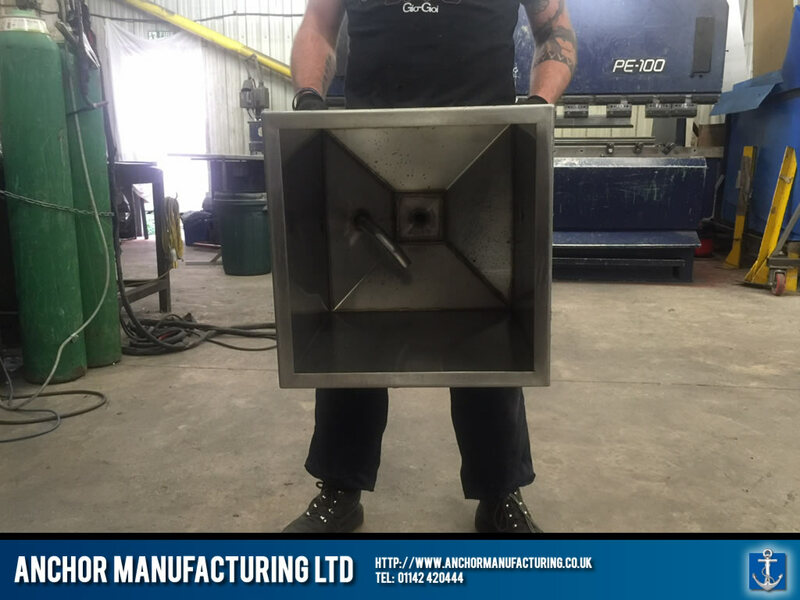 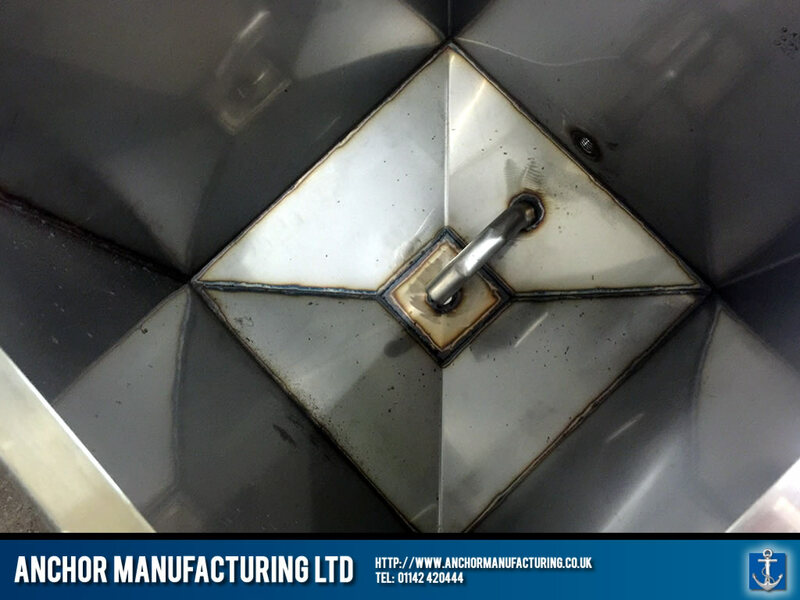 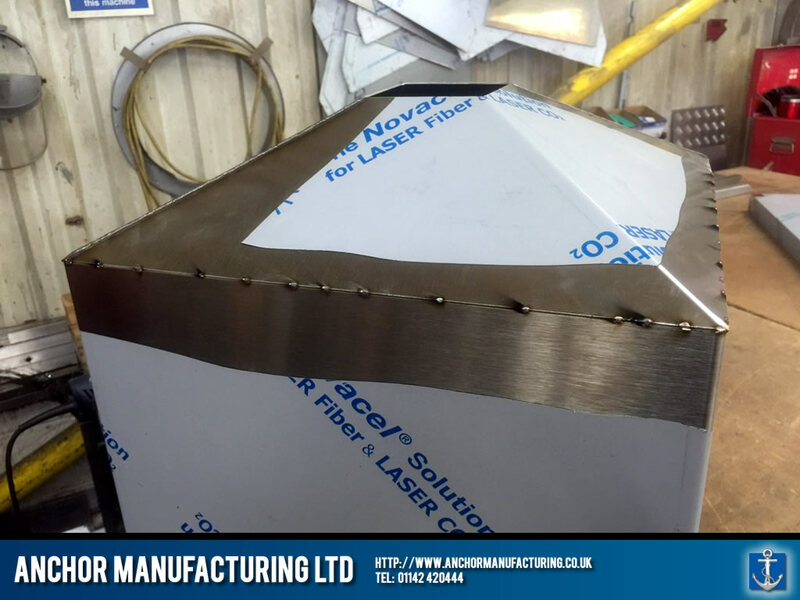 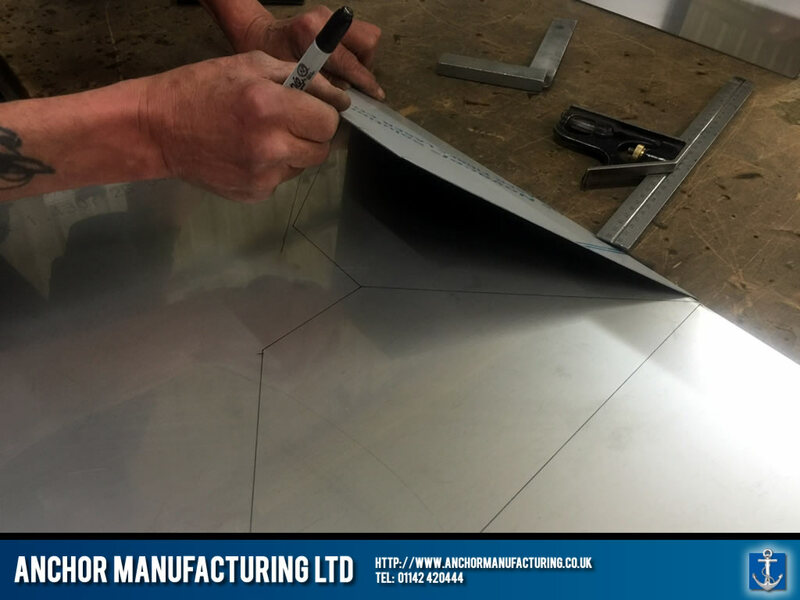 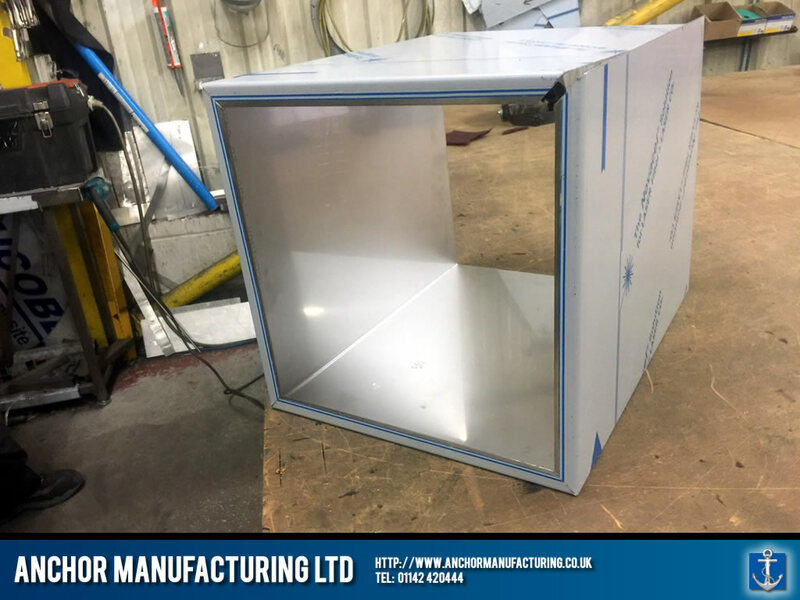 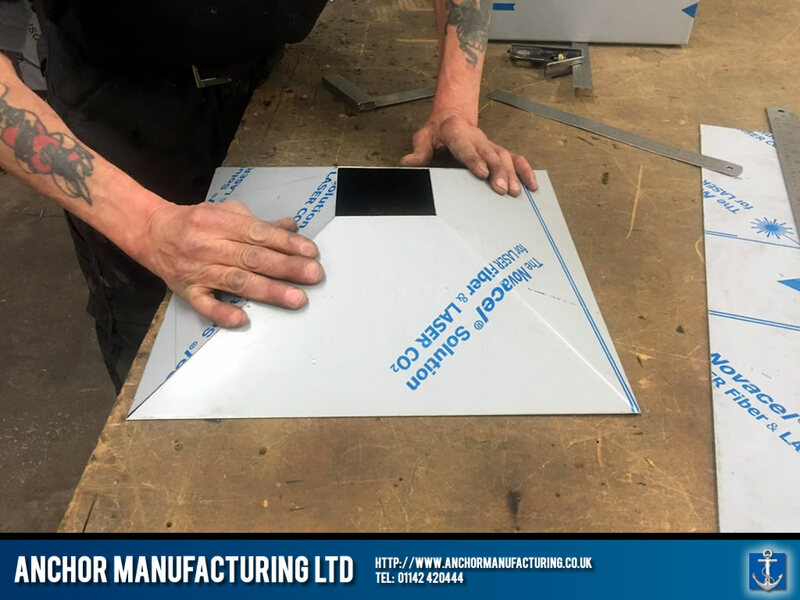 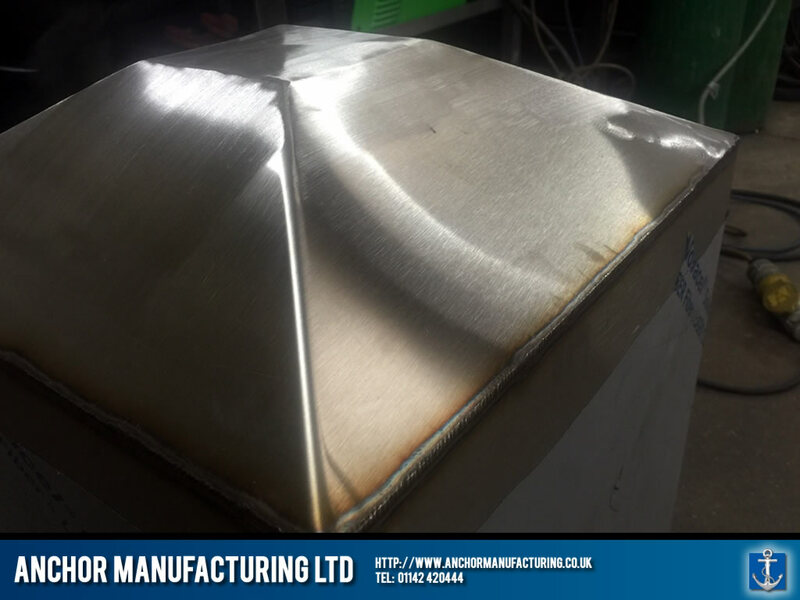 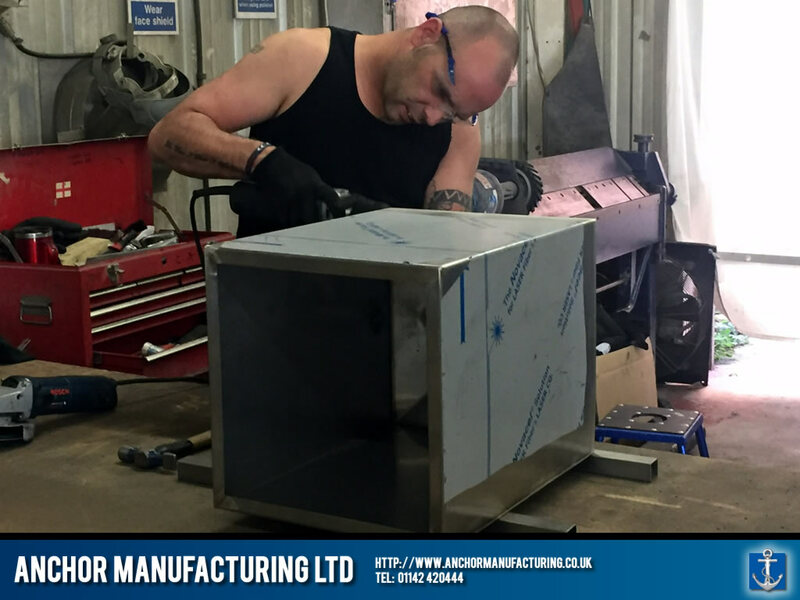 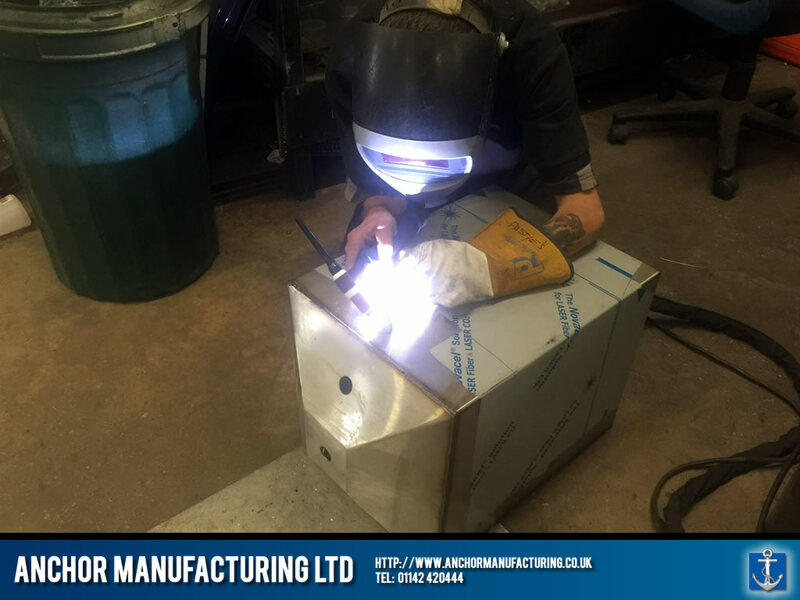 This stainless steel fermenter was fabricated for a small micro Brewery in Yorkshire, designed for brewing recipe development and testing. 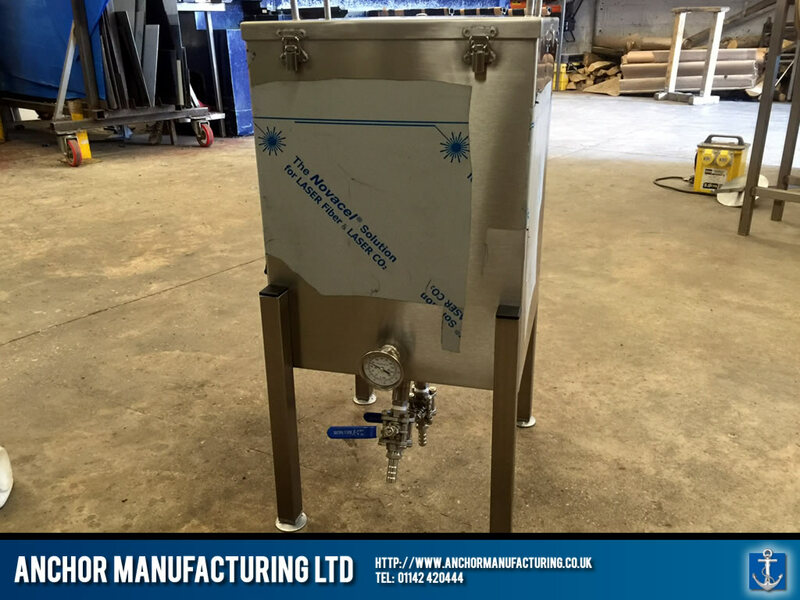 Despite its size, It houses around 80-90 litres of wort and integrates a retro dial thermometer to keep an eye of fermentation temperatures. 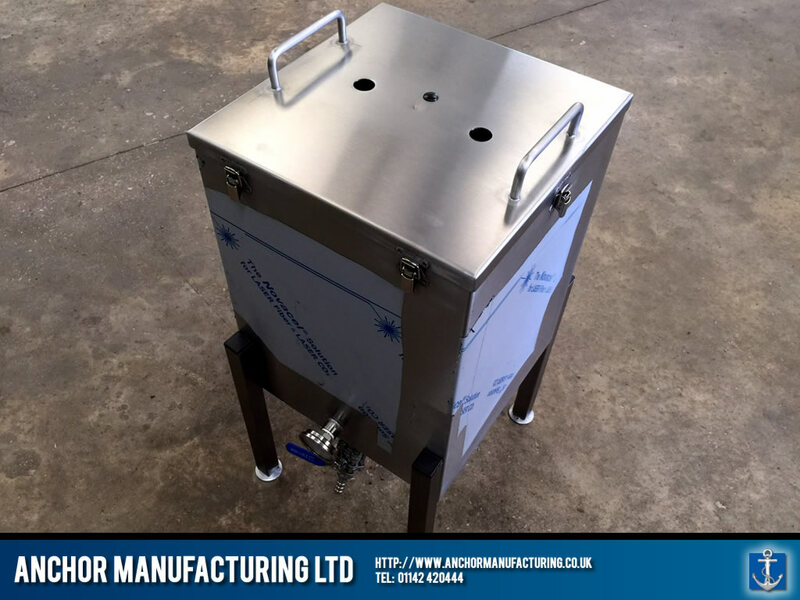 This fermenter comes with a yeast trap (with runoff 1/2″ ball valve tap) and wort tap (1/2″) for hydrometer readings and easy transfer to the cask, keg or bottle before conditioning. 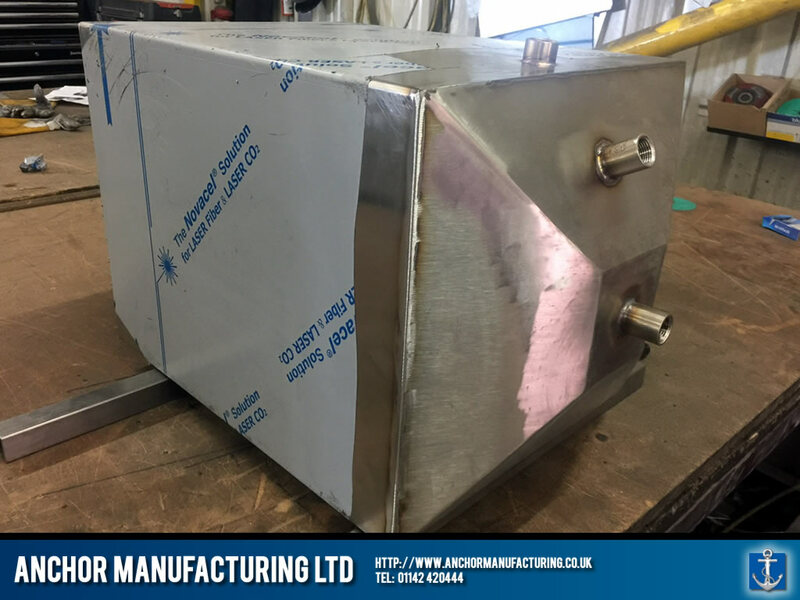 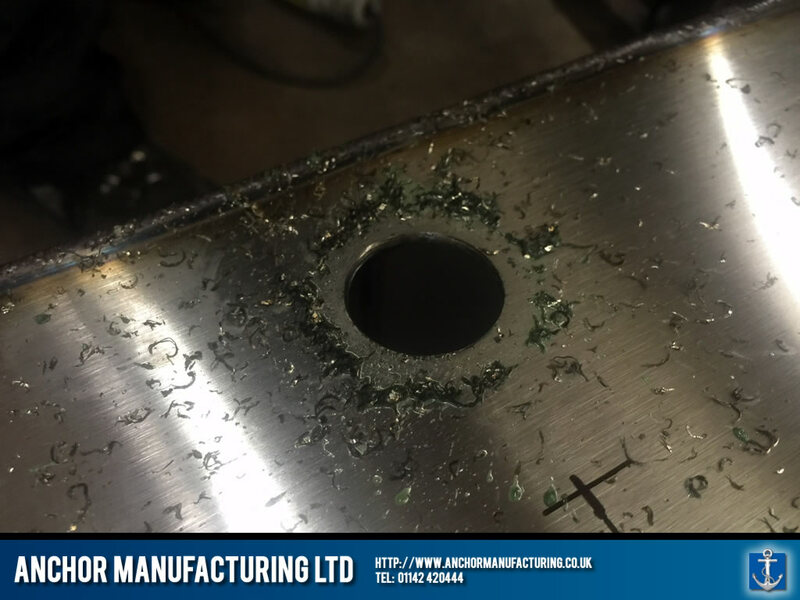 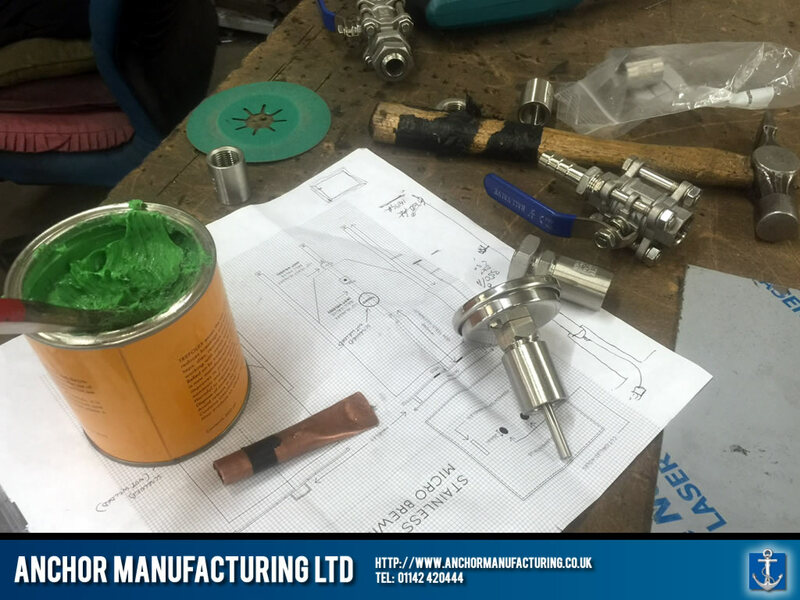 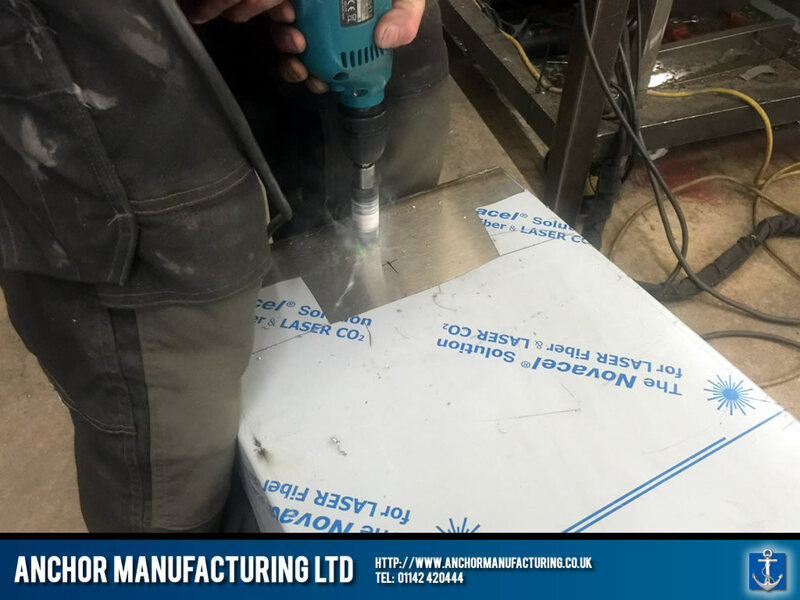 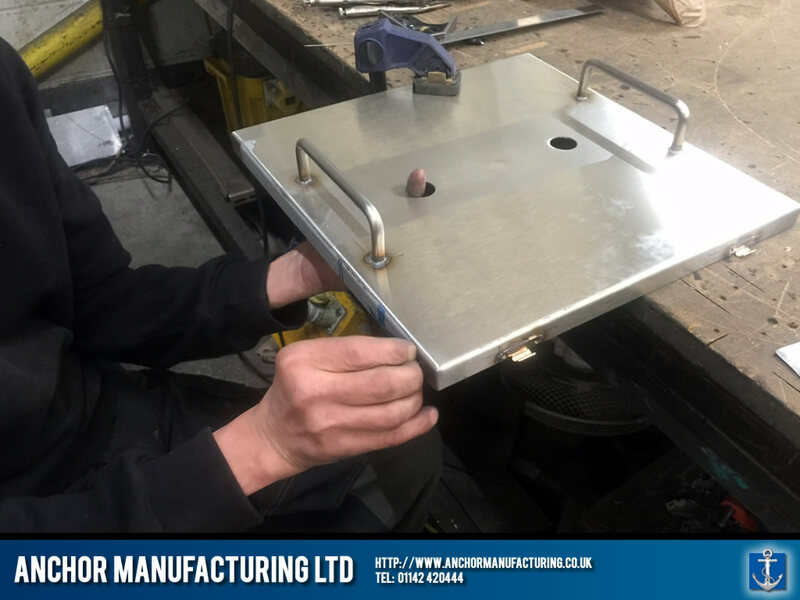 The lid is clamp and pressure sealed with handles and two bung holes for rubber bung airlocks as well as a grommet to supply power to the thermostatically controlled immersion heater inside as needed. 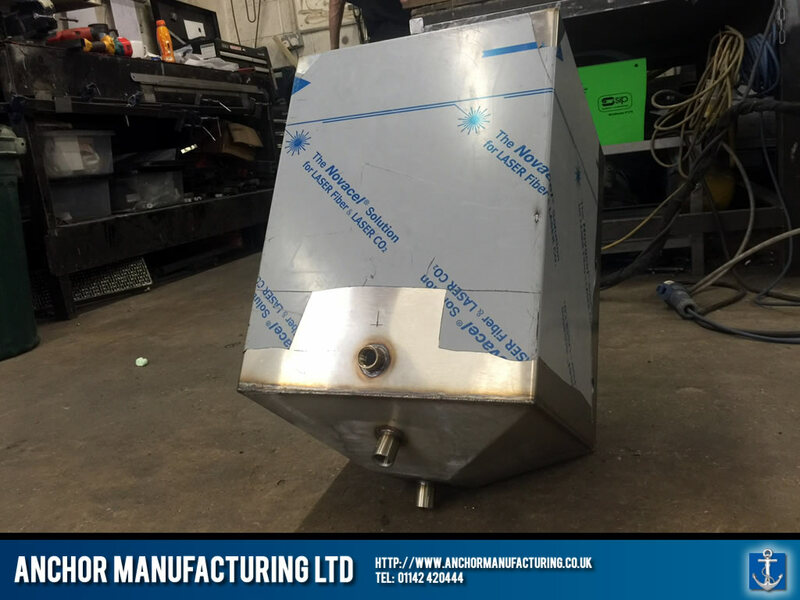 A racking arm inside the fermenter unit assists beer racking without yeast sediment being collected.